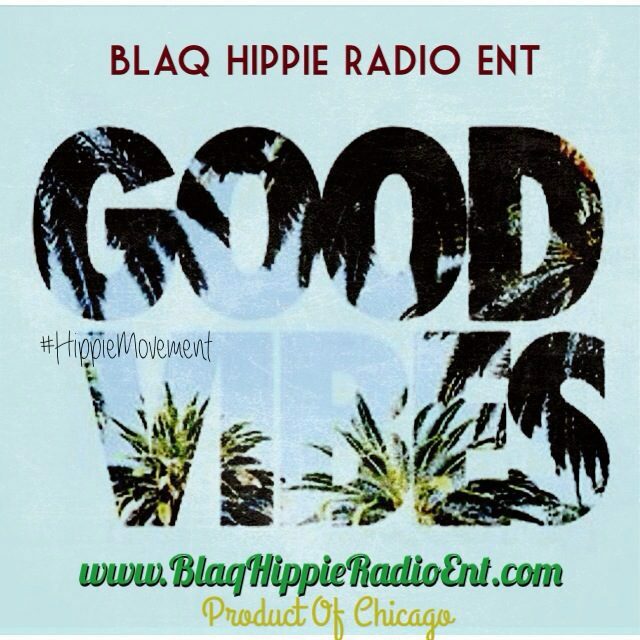 #BHREAdvertisement | Blaq Hippie Radio Ent. 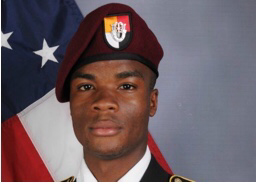 The family of fallen Army soldier La David Johnson confirmed that President Donald Trump did disrespect her son and his entire family during a condolence call, allegedly. Trump vehemently denied the claims via Twitter, saying that Congresswoman Frederica S. Wilson misheard what transpired on the call after witnessing the discussion during a limousine ride. 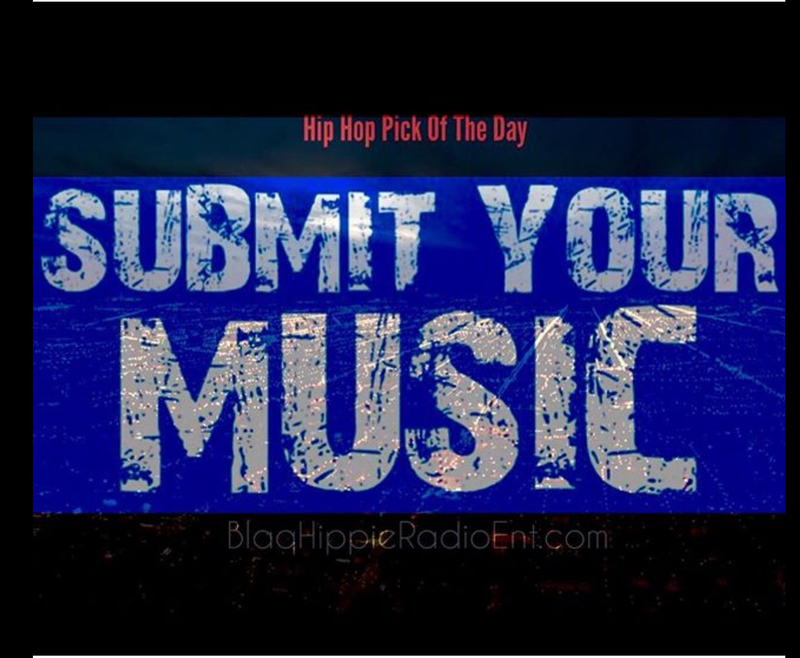 SUBMIT YOUR MUZIQ AND HEAR IT PLAYED ON THE WEBSITE AND DURING PODCASTS! Trump lashed back. He denied Wilson’s account in a Twitter message Wednesday. He said he had “proof” that the exchange did not go as Wilson had described. Trump did not elaborate, but White House press secretary Sarah Huckabee Sanders said the president had not taped the conversation. She said several White House staffers were in the room during the call, including chief of staff John Kelly. Twitter Fingers Trump defended himself in his usual ham-fisted fashion, using the finesse of a stampeding water buffalo. Although all of this is speculation, how shocking would it be if it were true? Also “that Congresswoman” has a name, Mr. President. 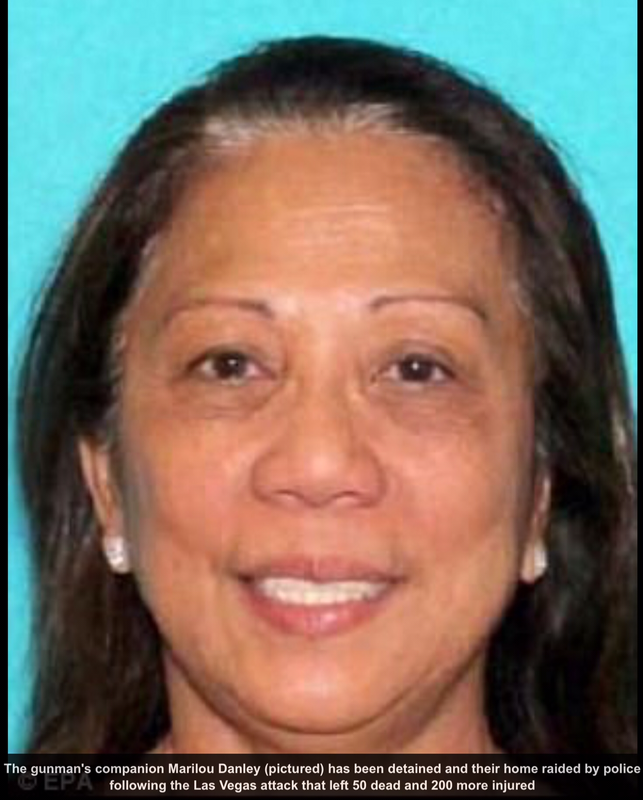 Las Vegas gunman Stephen Paddock’s girlfriend Marilou Danley has been detained and the house they shared raided by police following the attack that left 50 dead and 200 more injured.She is believed to be an Australian citizen of Indonesian heritage and was described by police as his room mate or companion. She lived on the Gold Coast in Queensland for more than a decade with her former husband, an Australian man, who has since passed away. She moved to the United States 20 years ago. According to Paddock’s brother Eric, who spoke exclusively to DailyMail.com, said that there was ‘absolutely no indication he could do something like this’. Adding: ‘He was just a guy. Something happened, he snapped or something, he was just a guy. Early on Monday morning police in Las Vegas issued a statement to say that Danley was no longer a person of interest in the investigation. 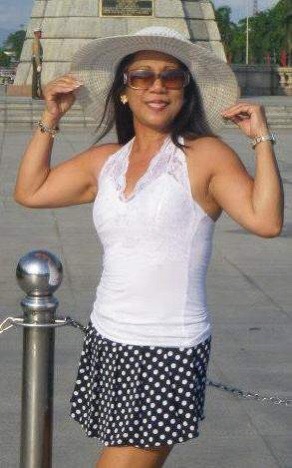 Paddock was confirmed dead early in the investigation, leaving police in search of 62-year-old Marilou. She and the shooter are said to be roommates or companions, though the precise nature of their relationship has not been made clear.